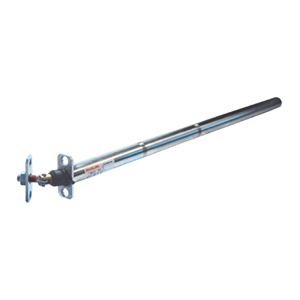 For decades the name DICTATOR has been a synonym for lift accessories, especially the DICTATOR Standard lift door dampers. 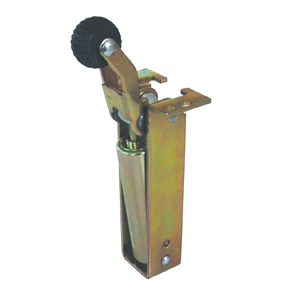 But the complete DICTATOR lift equipment range not only comprises door dampers/closers and other lift accessories for hinged and sliding lift doors but also complete lifts such as the Homelift DHM 500 and the DHE. 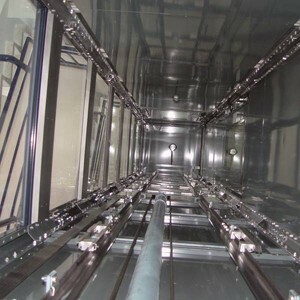 Last but not least, there are available lift shaft systems to be mounted together with lifts provided by the customer. 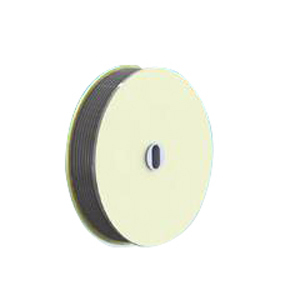 The DICTATOR Standard lift door dampers are characterized by their extremely high quality, their long life – and the large number of different models. 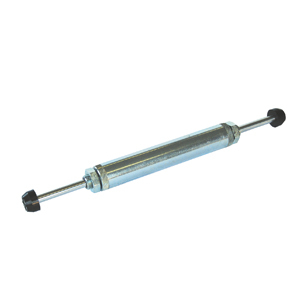 The DICTATOR closing springs are the ideal complement for the DICTATOR lift door dampers. 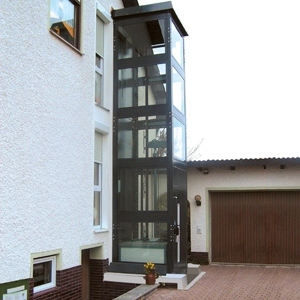 They assure the reliable closing of hinged lift doors. 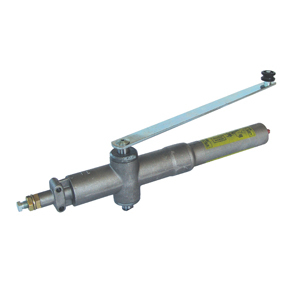 The ATS tube door closers are installed inside the lift door. 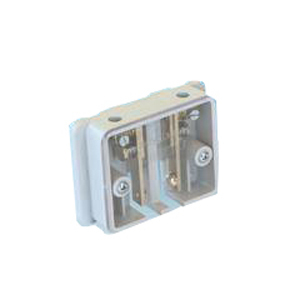 There are different executions depending on the type of hinges of the door and the position of installation. 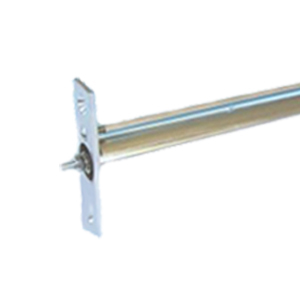 DICTATOR furnishes different lift door closers with arm for the reliable and safe closing of hinged lift doors of different makes. 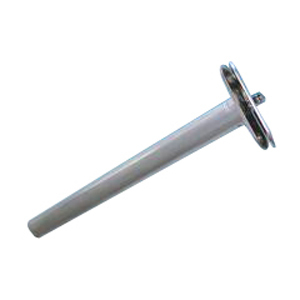 The landing door damper EDSTD3 is used in hinged doors of Thyssen/Stahl and Otis. 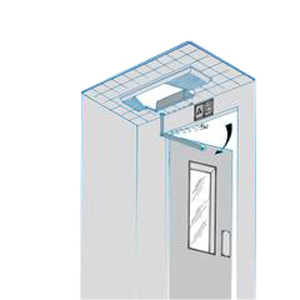 The DICTATOR door operator permits to open all hinged landing doors on the same side of the lift and in the same position with just one operator. 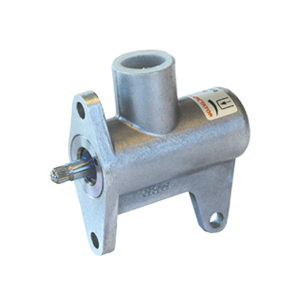 DICTATOR furnishes hydraulic dampers for sliding lift doors, in order to slow them down before the final position. In case of landing doors driven by the car door, the EN 81-1/2 prescribes that it has to be made sure the landing doors close on their own. 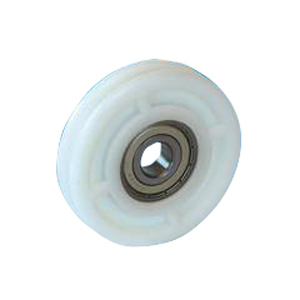 Here the DICTATOR spring rope pulleys represent the ideal solution.